Home / Articles / Do We Need An Attorney To Sort Out Child Support? Do We Need An Attorney To Sort Out Child Support? My wife and I have been living apart for four months. She has our son, and we came to a mutual agreement regarding visitation rights and the amount of child support I should pay. We have agreed to keep everything peaceful, as long as we both follow what we agreed to. Once it is time to get our divorce, will we need to get a lawyer or just go through the courts? I am not licensed to practice in your state and cannot provide you legal advice. However, I can give general tips regarding your situation based on the jurisdiction where I practice. Once you have met the separation criteria in your state, typically a complaint for divorce is filed with the court, followed by the separation agreement and a final decree of divorce. Many states make the process simple and do not require amicable spouse to appear in court. However, the amount of child support one pays can vary great based on a number of factors including, how many days of visitation each party receive, the income of the parties, and necessary child care and out of pocket medical expenses. 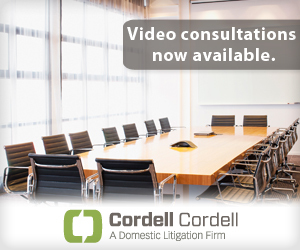 You should contact your local Cordell & Cordell office for an in-depth consultation regarding your specific facts and before you agree to any amount of child support. 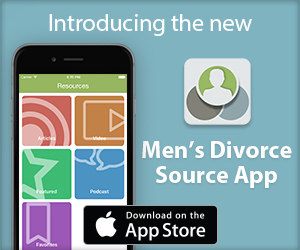 To arrange an initial consultation to discuss divorce rights for men with a Cordell & Cordell attorney, including Fairfax divorce attorney Timothy Jacques, contact Cordell & Cordell.